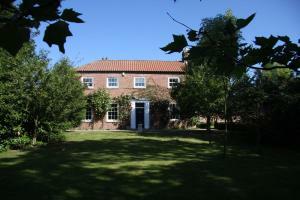 Walnut Cottage is a holiday home with a garden, situated in Huggate. 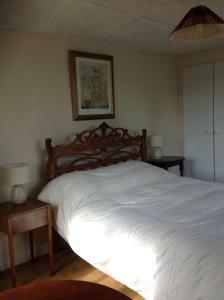 The property is 28 km from York and free private parking is provided. 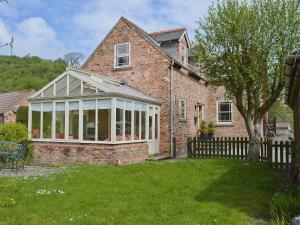 The kitche..
Acorn Barn offers pet-friendly accommodation in Foggathorpe. It provides free private parking. There is a dining area and a kitchen equipped with ove.. Located in Flaxton in the North Yorkshire Region, 13 km from York, Birk House Bed & Breakfast boasts a barbecue and views of the garden. Free private .. 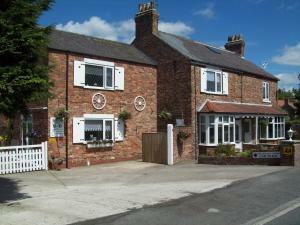 Located 14 km from York, Wisteria Cottage offers pet-friendly accommodation in Flaxton. It provides free private parking. Free WiFi is provided throug..
Set in Flaxton, Rusty'S Cottage offers self-catering accommodation with free WiFi. The property is 14 km from York and free private parking is provide..
Rascal Wood is a holiday home located in Holme upon Spalding Moor, 26 km from York. The property is 41 km from Doncaster and free private parking is o..
On the outskirts of historic York, in 2 acres of land with an orchard, pretty gardens, and friendly animals, Fifth Milestone Cottage offers free Wi-Fi..
Primrose Lodge is located 5 miles from the centre of historic York. 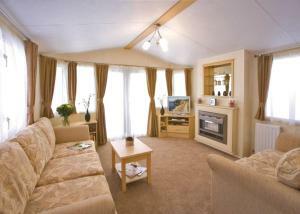 Free WiFi access is accessible throughout and free parking is possible on site. 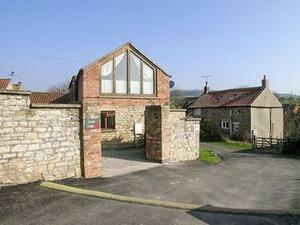 R..
Chapel Cottage offers accommodation in Thixendale, 26 km from York. The unit is 34 km from Scarborough. The unit fitted with a kitchen with a dishwas..
Lilac Studio is a holiday home set in Wheldrake in the North Yorkshire Region and is 10 km from York. The property is 39 km from Leeds and free privat..
Sunset Cottage is a holiday home is situated in Burythorpe and is 21 km from York. The unit is 49 km from Harrogate. Free WiFi is provided throughout ..